Last month I listed the previous Challenges we did and I’m going to do that again. You can always go to them and make your card belatedly. Just e-mail me to let me know you added a card so I can get it to the other OSA site so your friends and family can see your card. 1. Stipple white cardstock with the three colors used for your image. 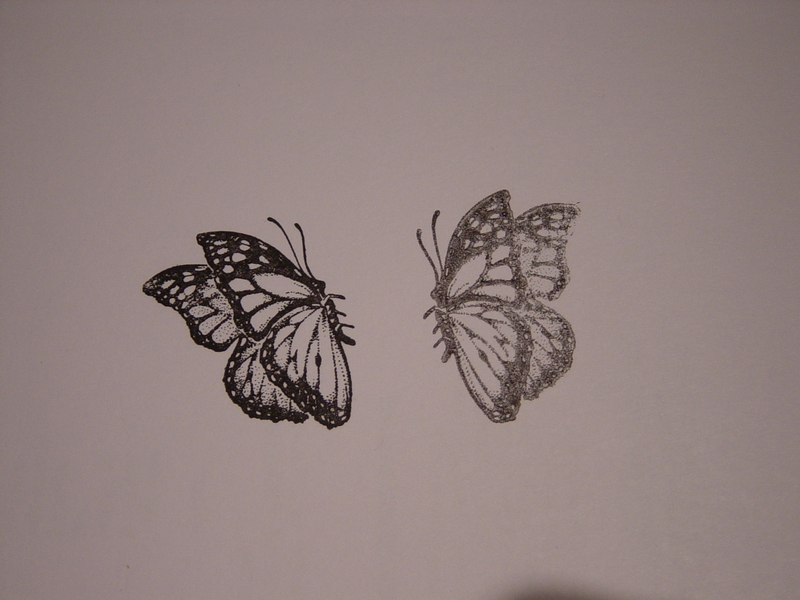 (Stipple: pounce a paint brush or sponge up and down on the cardstock). 2. Stamp the image in the lightest color first. 3. Huff (as you would on glasses when cleaning them) and stamp the image again and again until there is no more ink on the stamp. 4. Stamp the image again in another color (darker that the first color), offset a bit from the first image, and repeat the huffing. 5. Stamp the image again in another color (darker than the last color), offset a bit from the previous image, huff and stamp until there is no more ink on the stamp. So please go there to see her wonderful video. Do you own a Mirror stamp? For you “newbies”, that’s basically a blank piece of rubber. It’s purpose is to stamp your image on the blank rubber and then transfer it to your card so you can have a horses head facing one way and then do it with the Mirror stamp and have it face the other direction. Saves buying two horse heads facing opposite directions or not being able to use it because it faces the wrong way for your card. 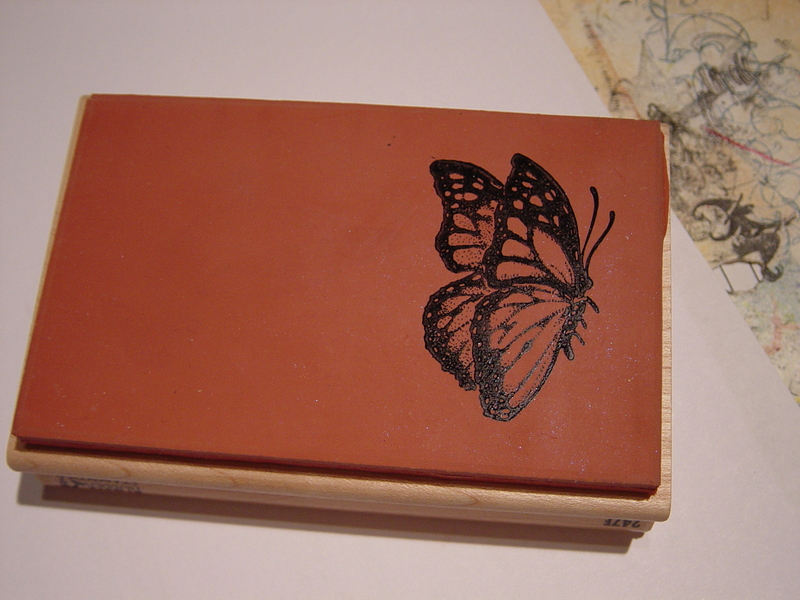 It’s great with butterfly stamps as well when the butterfly is flying with it’s wings closed. 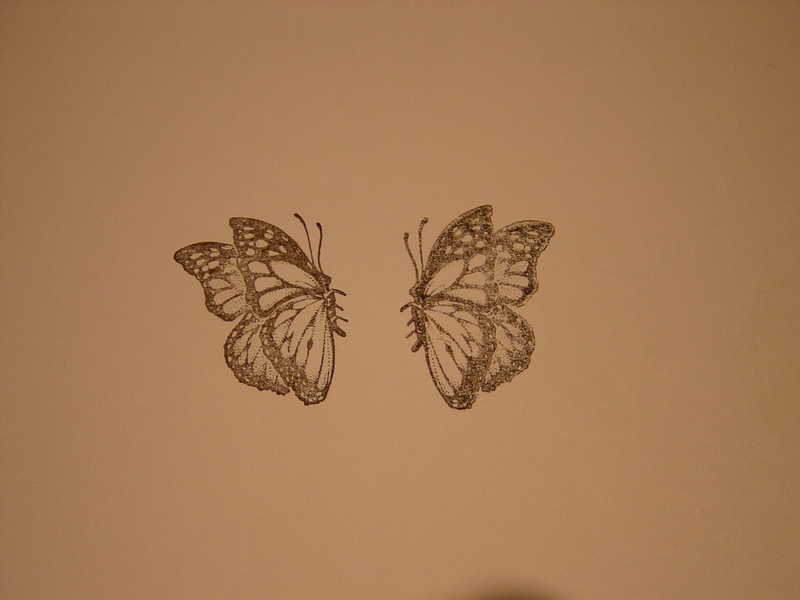 The one fallacy I found with the mirror stamp is the image is lighter than if you stamped it directly onto your paper. So to remedy that, before you stamp your first image straight from the stamp, ink it up, stamp-off once onto typing paper (or another piece of cardstock to use another time) and then stamp it on your piece of cardstock. It will be a little lighter than normal but will match perfectly for the next step which is to ink your stamp, stamp it onto the Mirror stamp, and then stamp that on your cardstock so you have the horse facing in two directions. Here’s an example of what I mean. 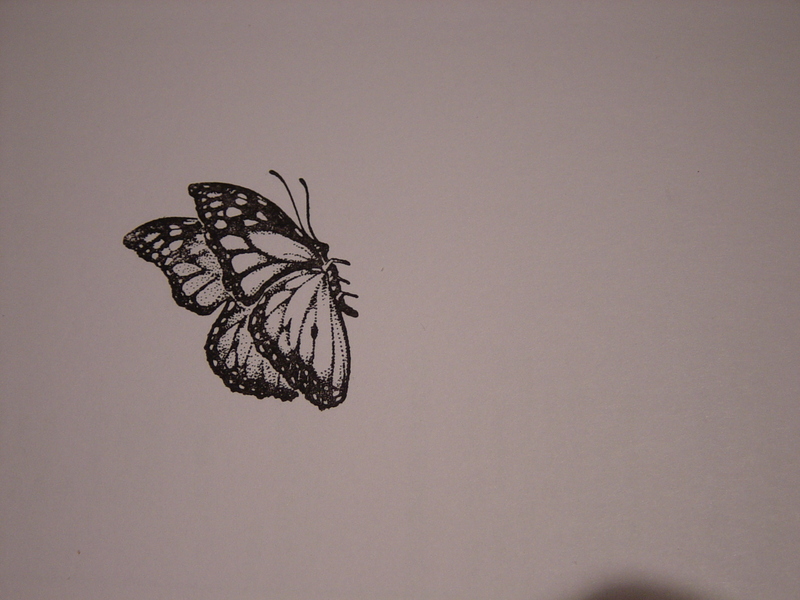 First I inked up the image and stamped it on typing paper straight from the stamp. You can do that with any stamp you have if you want it from a different angle. 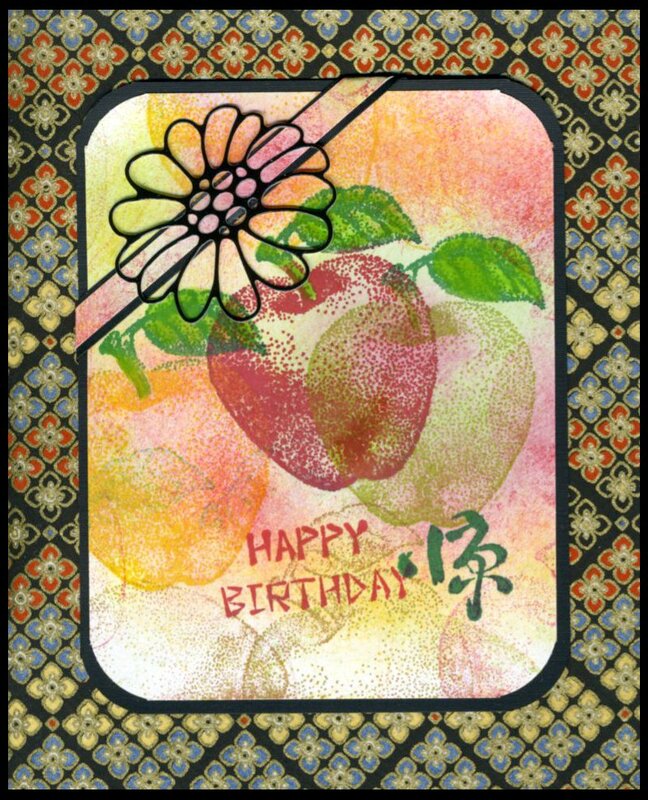 So go out there and play with this month’s November Technique Challenge – Stamping-off. If you don’t have a Mirror Stamp and would love one, just go to the hardware store that sells gromet rubber (comes in a 3 x 5″ sheet) and mount it on foam and wood or on the acrylic foam and use it with your acrylic blocks.